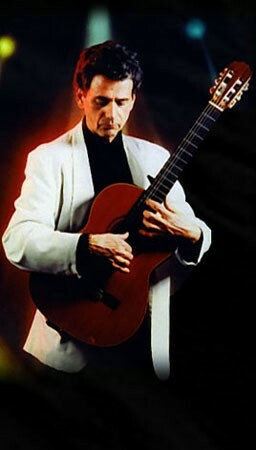 Manfred Harter is a recognized musician / classical guitarist in the Okanagan Valley of British Columbia, Canada who performs Flamenco, Spanish, classical and world music. A talented, experienced and versatile entertainer based in Kelowna / Vernon, Manfred has performed both as a solo act and with other musicians in the interior of British Columbia and in Alberta in a variety of venues. 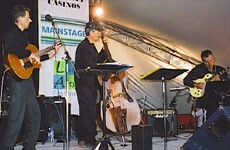 Manfred has an extensive and eclectic repertoire that ranges from the renaissance to current popular compositions. 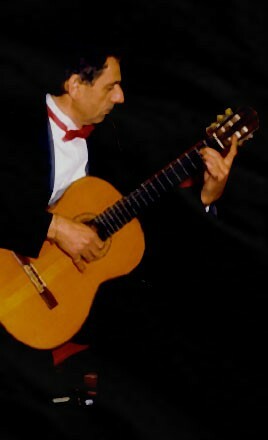 Here is a small sampling of some titles from his collection of performance works that can be delivered in a formal, classical guitar venue, or in a plugged-in, amplified outdoor version. For more information and bookings, please contact us. We look forward to hearing from you.